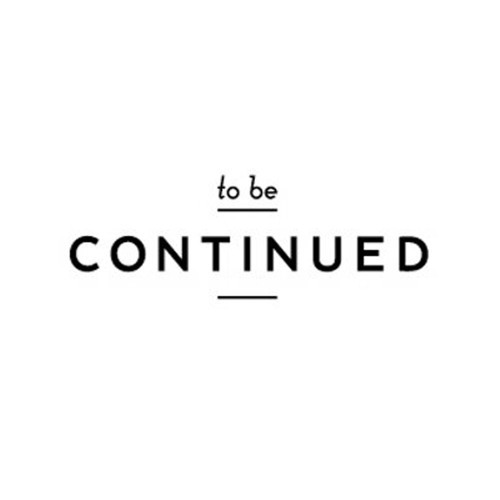 Submit your music here: http://tobecontinued.eu We consider and listen to every submission! To Be Continued - Support your Music ! Our styles goes from Electro House, Deep House, House , Tropical and More.